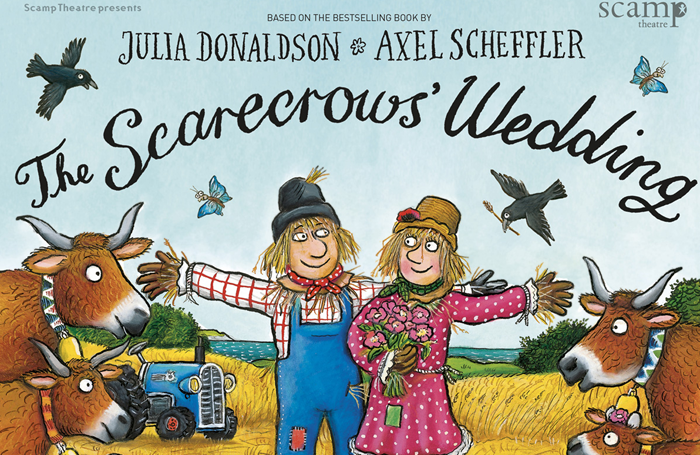 This heart-warming and award-winning adaptation of Julia Donaldson and Axel Scheffler’s best-selling book is bursting at the seams with Scamp Theatre’s inimitable style. An epic love story with wit, drama and wedding bells and packed with live music and laughter, this is one hour’s magic that you and your children will never forget. And babes in arms go free. Terms and conditions: Tickets are valid for any 11am weekdays performance. Subject to availability. Tickets are non transferable and travel is not included. 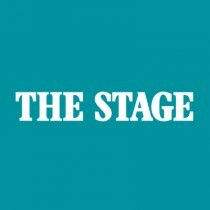 By entering the competition you agree to your contact details being passed securely to a third party who will only use them for the purpose of this competition and to your name being published in The Stage newspaper..